Patrick Reed's wife Justine phoned world famous English golf coach David Leadbetter to take a look at her husband's swing during last week's Valspar Championship, which he duly accepted. Reed and Leadbetter worked together briefly after the reigning Masters champion missed the cut by nine strokes at Innisbrook Resort. Justine phoned Leadbetter in a bid to help her husband get his swing back in check ahead of his title defence at Augusta National in two weeks time. "Justine asked me, 'Hey would you be prepared to just have a little look at Patrick," said Leadbetter. "He's struggling at the moment, he's sort of lost a little bit. Could you do that for us? I said, 'Yeah, I'm here, sure, I'll do it, absolutely." According to reports, Reed and Leadbetter spent an hour together before his second round and an hour on Saturday morning following his missed cut after rounds of 77 an 75. "It was really a case of, hey, he wanted to see how it felt yesterday, and he said 'Listen, I like the taste of this. I want more.' So we said OK.
"He seems pretty comfortable and confident with it. It's slightly different from what he was doing, but not a lot. "Listen, the guy's a world-class player. The Masters is coming up. I mean you're not going to reform the whole swing. "That would be ridiculous. So we just sort of added a couple little things, mainly with the setup." Reed was quick to stress that his work with Leadbetter was not going to interfere with his long-term golf coach Kevin Kirk, and that the two sessions with Leadbetter were down to the convenience of proximity. "I feel like we found some things that will help in the long run," said Reed. "It's just, it's hard to incorporate literally on the spot when you are teeing off that same day. KK and I are really close. That has nothing to do with it. Just trying to improve and get better every day." 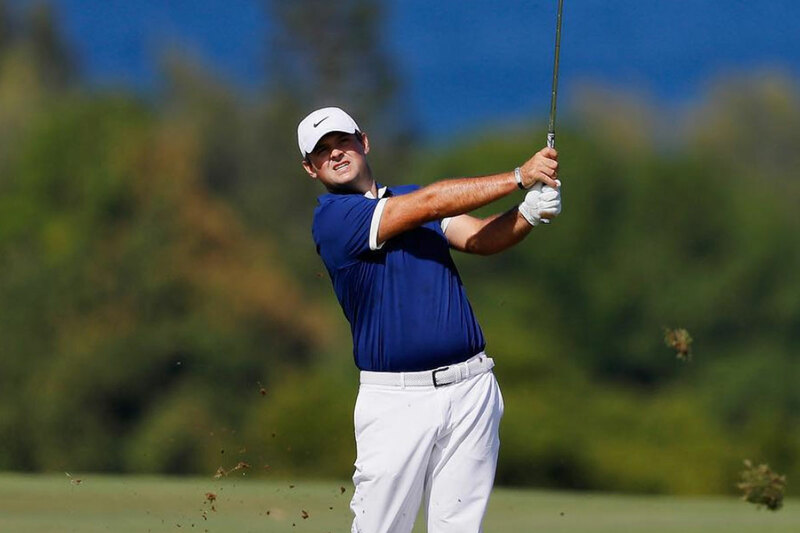 Reed will be looking for improvements at this week's WGC Match Play following last week's missed cut which came before ties for 47th at The Players and 50th at the Arnold Palmer Invitational.